this gallery was made possible by Dan Cassello." 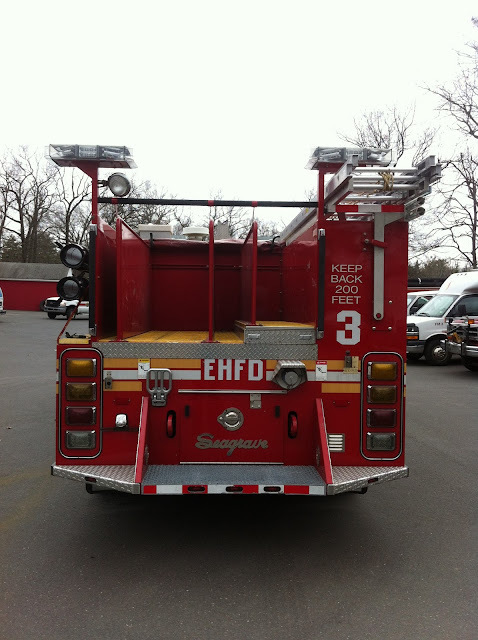 Disclaimer" NOTE NONE OF THE EAST HARTFORD FIRE APPARATUS ARE FOR RENT !!!!!!!!!!!!!!!!!!! Heard on the radio today that in addition to the members of the department lost in the line of duty, the West TX FD lost all their rigs in the blast and is in need of replacement apparatus and also an ambulance. Any departments looking to donate any equipment should contact the West TX, COD. my prayers go out to the family that lost love one's in boston !!!!!!! 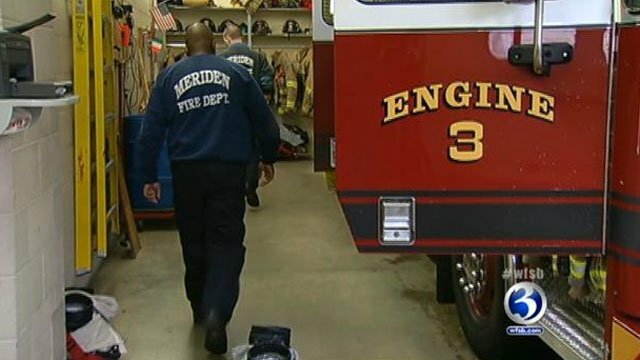 Meriden ct to Close Engine 3. The Meriden Firefighters are asking everyone to email and call your City Councilors and tell them you want Engine 3 to stay open. 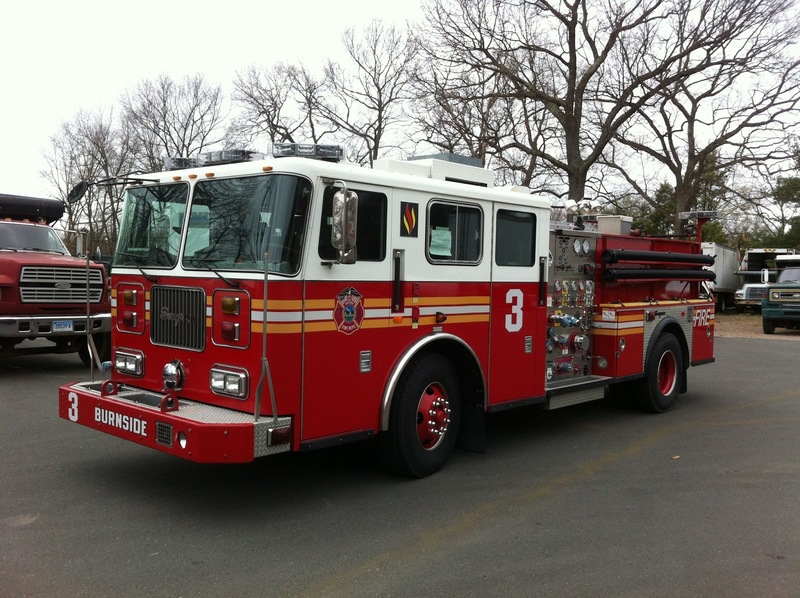 Meriden needs Engine 3 to save lives! 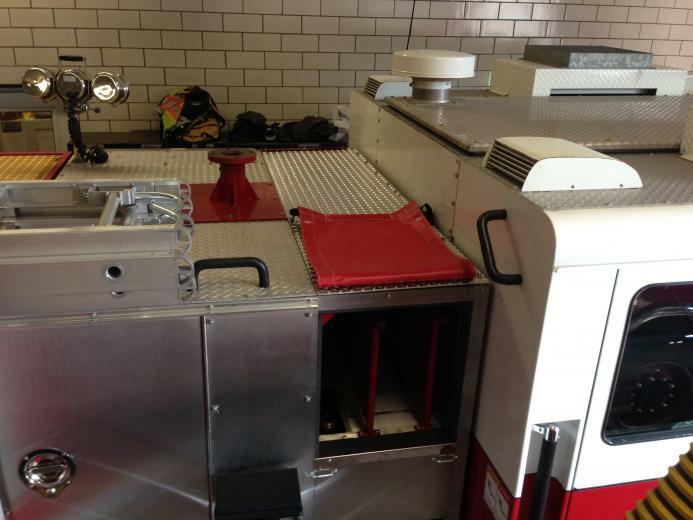 "Save Engine 3" is the plea from some Meriden firefighters worried councilors will vote to close their fire station completely as a way to save the city money. Firefighters told Eyewitness News that they are worried about public safety issue. 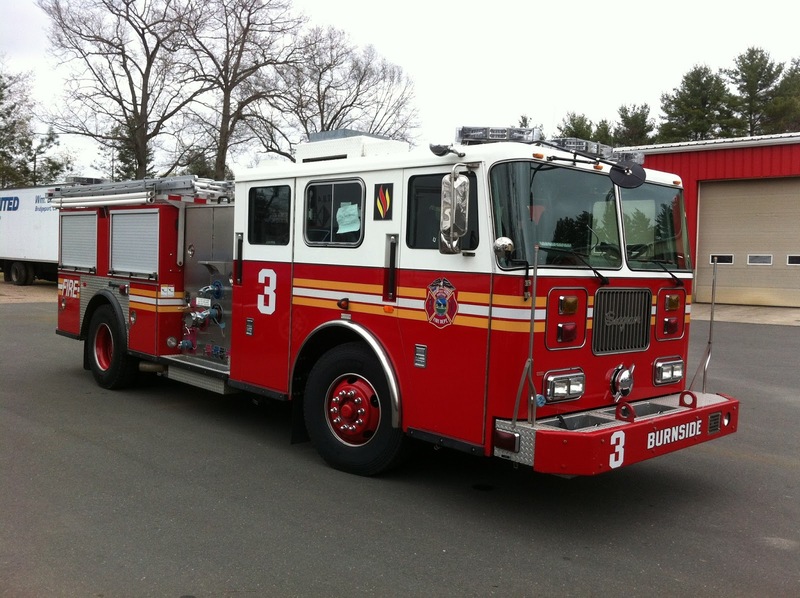 "It's very disheartening that the council hasn't done the proper research and has been misinformed as to the operations of the Meriden Fire Department," said Lt. Brendan Noonan. Firefighters from Engine 3 have posted signs throughout Meriden, something they did in 2009 when closing the station was proposed. Noonan said he isn't happy about the possibility of closing Engine 3 if some city leaders had it their way. He said he's worried the response time could increase. The national response time is within four minutes and Meriden's response is between two and four minutes. "It could be upwards of 10 minutes and that's not acceptable," Noonan said. Firefighters from Engine 3 said they handled more than 2,200 calls last year. Firefighters told Eyewitness News if Engine 3 closes, Engine 2, which is closest, would pick up most of the slack. Last year, firefighters went out on more 3,100 calls at Engine 2 and Engine 4 saw more than 1,550 calls. "It's going to be way too much of a workload," Noonan said. "Even the calls that Engine 3 does alone, which is about 2,200, is more than most smaller communities do in their entire town for the entire year." Meanwhile, Meriden City Manager Lawrence Kendzior told Eyewitness News this closure is needed in order to cutcosts so residents don't get slapped with a tax increase. There are six firehouses in Meriden with one being volunteer. City leaders said Meriden has twice as many firehouses than the other surrounding communities. In the proposal, firefighters would be re-assigned. Kendzior told Eyewitness News there could be some impact on response times, but this would allow the city toplan for the future . He added the city would save upwards of $900,000 per year. However, some residents think there are other ways to save money. "When they close something down, that's when you really need it," Giselle Maldonado, of Meriden. "You never know." A public hearing on the topic will be held on April 17 at the Lincoln Middle School at 5:30 p.m. Following the public hearing, the city's finance committee will take a vote on the proposal on April 30. And if it is approved, the City Council will vote on the proposal on May 6.
email miss_emtb@yahoo.com by the end of Monday that would be great. 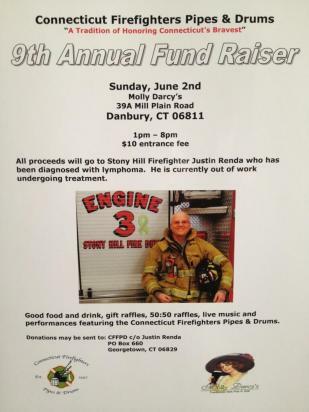 This is an awesome opportunity to raise money for both fd and autism.